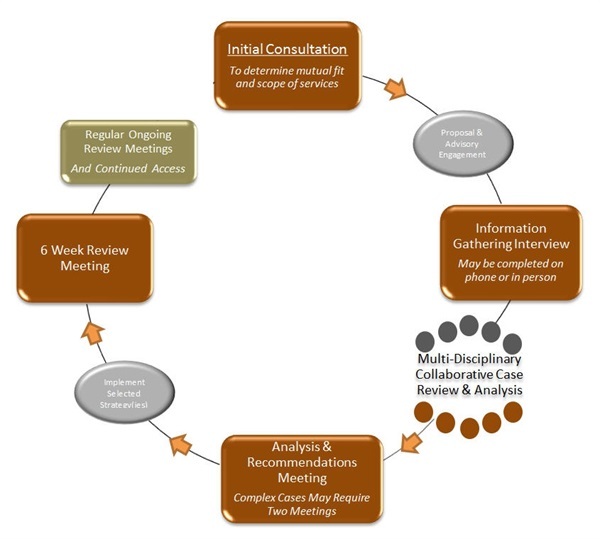 You will decide how frequently you would like to receive scheduled review meetings and we will coordinate those meetings with you. Our goal is to provide you with ongoing personal service, regular check-ups, resources for continued growth and education, and answers to the financial questions and needs that arise as you move through life. We are committed to you and to those you care about. Should a friend or family member of a client find themselves in a situation they could use financial advice on, we provide consultative appointments to review and provide direction to your friend or family member at no cost. If they are important to you, they are important to us.